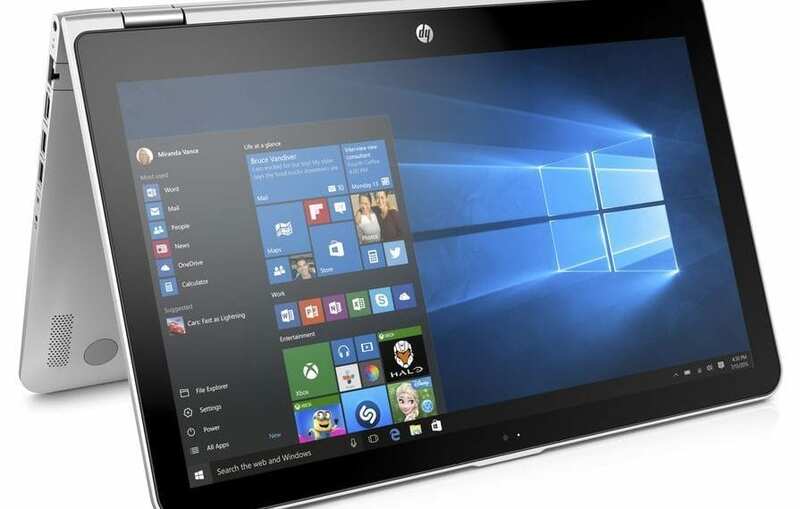 HP Pavilion 11 x360 is the most portable of all the offerings in HP Pavilion x360 convertible range. The refreshed hybrid parades a slimmer and lighter body, while also offering up to Intel Core i3 processor and latest Windows OS. 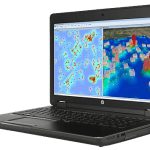 This 2-in-1 offers a better option to the HP Pavilion 15 x360 and Pavilion 13 x360 if portability is a major criterion for your purchase decision. The HP Pavilion 11 x360 is both thinner and lighter than its predecessors at 19.3 mm and 2.93 lbs respectively. 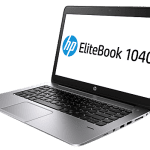 Like the other new x360 convertibles, the HP Pavilion 11 x360 features a digital thread design on its keyboard deck area – this was said to have been inspired by Nike Flyknit sneakers design. The hybrid uses similar, high-quality metal hinge that can be seen on the high-end Spectre x360 range 2-in-1s. You will be able to use the HP Pavilion 11 x360 in laptop, stand, tent and tablet modes. As you may have figured out already, the hybrid is fitted with an 11.6-inch diagonal display. This screen has standard HD resolution and does not offer a Full HD option as is the case with the new 13-inch and 15-inch Pavilion x360. 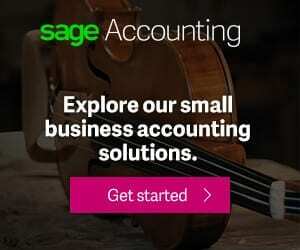 The level of performance to expect from the HP Pavilion 11 x360 will depend on how much money you are willing to part with. You can get a unit with an Intel Celeron or Pentium processor. Better still, there is option of getting one equipped with latest Intel Core i3 processor. RAM capacity on the convertible can go as high as 8 GB. The HP Pavilion 11 x360 is rated to deliver up to 10-hour battery life on a charge, so you can go through your day without need to top it up. As one would expect, the HP Pavilion 11 x360 will run on Windows 10 operating system, allowing users enjoy some exciting new features such as Windows Hello and Continuum. The audio output is custom tuned using B&O PLAY software so that you get to enjoy rich sound when playing songs or watching movies. Like the other Pavilion x360 convertibles, it will be available in five colours. 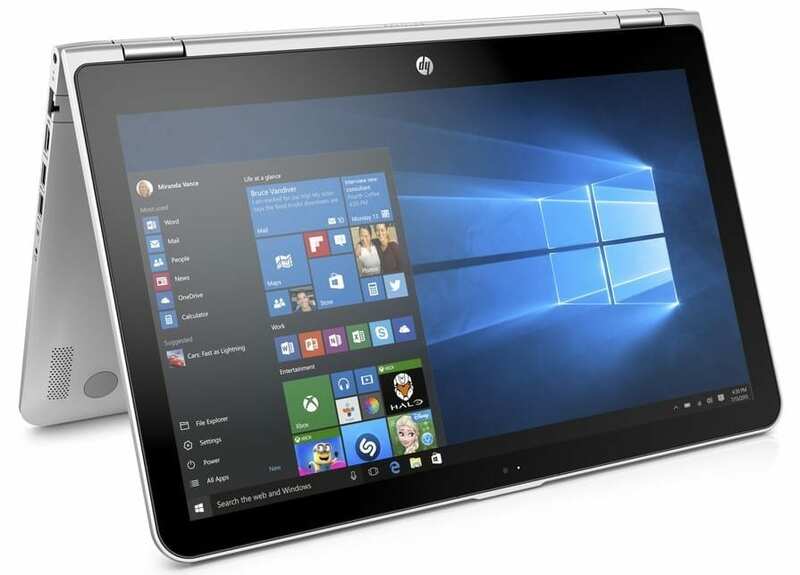 HP Pavilion 11 x360 (2016) is available in Nigeria. 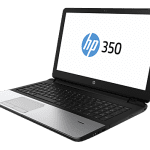 You can buy these HP Laptops at leading online stores in the country. HP Pavilion 11 x360 Price in Nigeria ranges from 115,000 Naira to 250,000 Naira depending on your location in Nigeria.